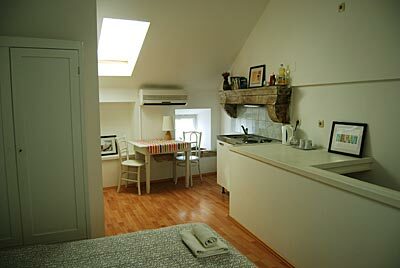 Welcome to Marco Polo Apartments in Korcula Old Town! 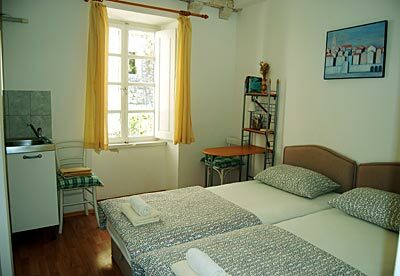 Please browse through our pages for all info about this holiday accommodations in the very heart of Korcula Old Town. We wish you a very pleasant holidays in Korcula! Welcome to Marco Polo apartments - Holiday accommodation in Korcula!